Members have 28 days to respond to the new Article with any change requiring the support of at least 31 Members. 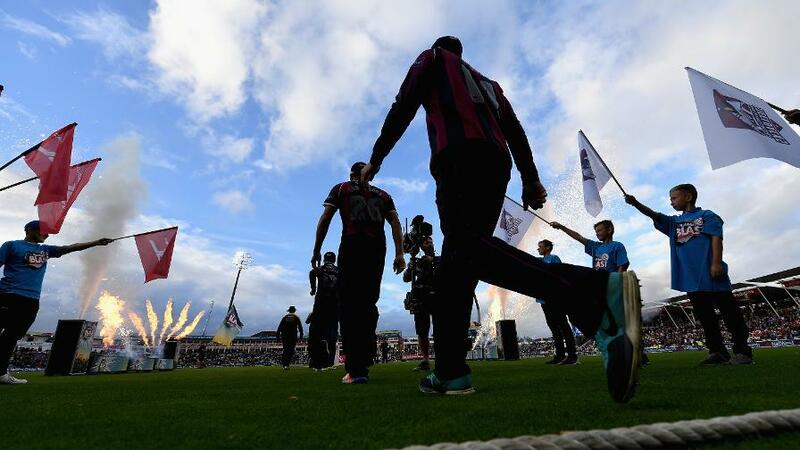 "New T20 proposal is the right way to reach new audiences," said Colin Graves. 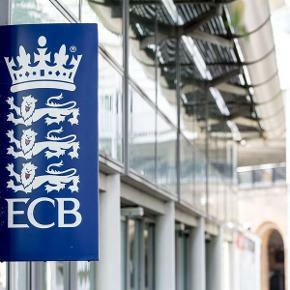 At today’s meeting of the ECB Board, a number of key actions were agreed in relation to the structure, Articles and governance of the game in England and Wales. Following the unanimous decision of the Board, the 41 members of the ECB will now have the opportunity to change the Articles of Association to enable the introduction of a new eight-team T20 competition starting in summer 2020. 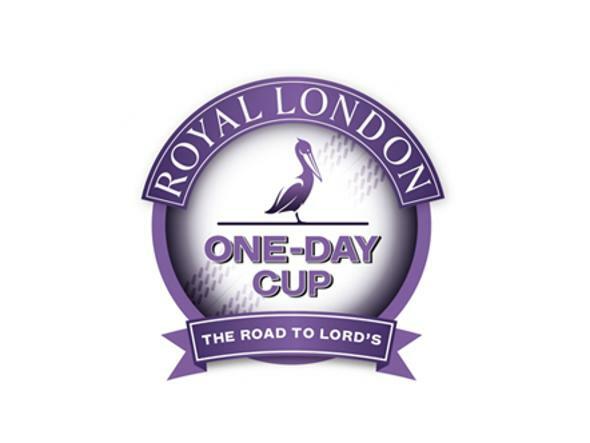 This decision to send formal documents to all Members today [Tuesday 28 March] follows an extensive development period for the proposed new T20 competition, detailed discussion with First Class Counties, County Boards, MCC and the wider cricket network, regular updates from the development team, then detailed presentations to all ECB members yesterday [Monday 27 March]. ECB members will now have 28 days to respond to the proposed new Article with any change requiring the support of at least 31 Members, three-quarters of the membership. The ECB’s T20 development team will continue to work closely with all ECB members to agree the overall details of the new T20 competition. 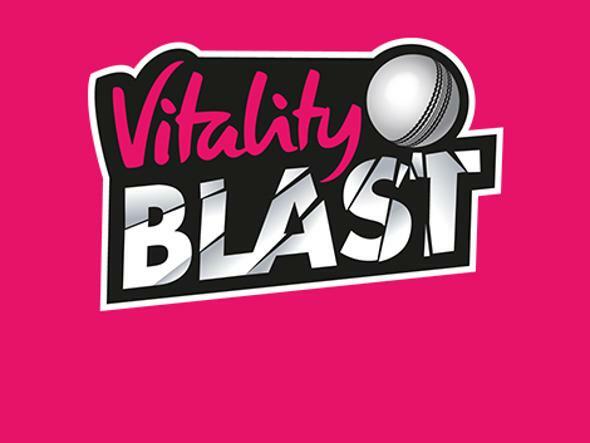 “The ECB Board today gave their unanimous support to trigger a formal process to change the game’s Articles of Association and allow a new T20 competition. “Our members have seen the evidence for why the new T20 proposal is the right way to reach new audiences, create new fans and fuel the future of the game. A full review of ECB Articles of Association will start immediately and cover financial regulations to ensure they are fit for purpose and reflect the views and concerns of all cricket’s stakeholders. This process is expected to take approximately six to nine months and will involve extensive consultation, culminating in a proposal to adopt a new set of Articles at the ECB’s AGM in May 2018. A review of the ECB’s governance structures will also be undertaken, under the leadership of Ian Lovett, Deputy Chairman of ECB. In particular this will be looking at Board structures and composition, processes, elections and committee selections. This will be evidence and analysis led, collaborative with the game and transparent, with key stakeholders within the process. The Board also agreed to extend the current MoUs - due to expire on 31 January 2018 - by eight months to 30 September 2018. This will establish a new MoU between ECB and Counties to be designed for full consideration in May 2018. 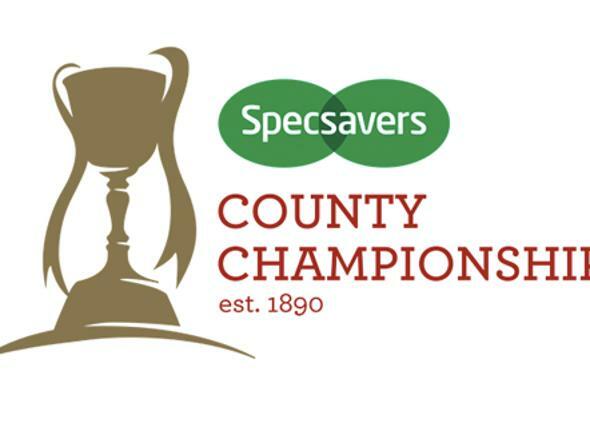 There are currently different MoUs between ECB and First Class Counties, County Cricket Boards, Minor Counties and Premier Leagues. There is a broad consensus across the game that the aspiration should be to create a single entity for cricket in each County, in line with the shared strategic framework defined by Cricket Unleashed. “Two years ago, on becoming Chairman of the ECB, I promised members open discussion, transparency and accountability with my main objective of attracting more revenue into the game to be passed onto its stakeholders.